RE: Why are some things special? Year 2 have started the autumn term looking at the amazing sights of London. After reading 'Katie in London', they wrote their own stories about being in London. The children are now very excited about their own trip to the London Eye. They have worked hard in maths to develop their understanding of place value. The children have enjoyed playing various place value games. 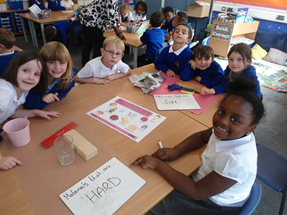 Year 2 have also been looking at different types of materials in Science. 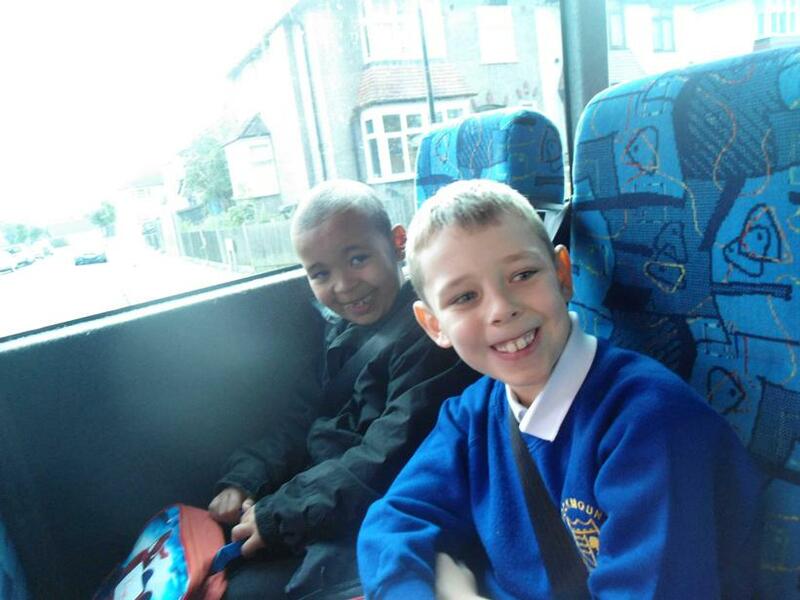 Year 2 were very excited for their trip into London to see the famous landmarks. We went on the London Eye and saw all the famous landmarks from the top and cruised along the River Thames.